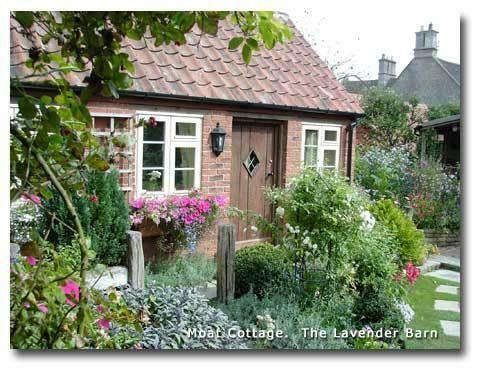 The Lavender Barn is full of character and charm. Comprising of a small kitchen diner complete with cooker, microwave, fridge, dining table and washing machine. The comfortable double bedroom has an en-suite shower room with guest toiletries and hair dryer. Television and DVD player with a selection of popular entertainment.